We are offering high quality range of Precision Lathe Machines to our valued clients. Microtech CNC Machine Tools Pvt. Ltd.
Pinacho range of lathes are manufactured by M/s Metosa Metalurgica Torrent S.A of Spain, a company of over 55 years repute in manufacture of lathes. We also offer Light Duty Precision All Geared Lathe Machines that are used in numerous engineering industries to conduct cutting, drilling & deformation operations. The clients can avail these at industry leading prices from us, and have it delivered at their doorstep within the stipulated time limit. We are well-known dealers in importing used Precision Lathe Machines that are of superior quality. 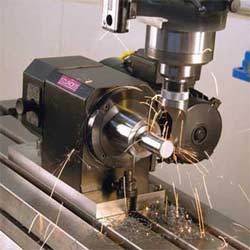 We trade different types of small tool room lathes to heavy roll turning lathes. These lathes are highly reliable. It is also in good working condition. Such products are widely used in both small scale and large scale industries. 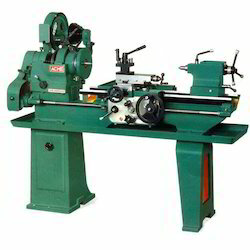 Our lathes are available with us at moderate price range.